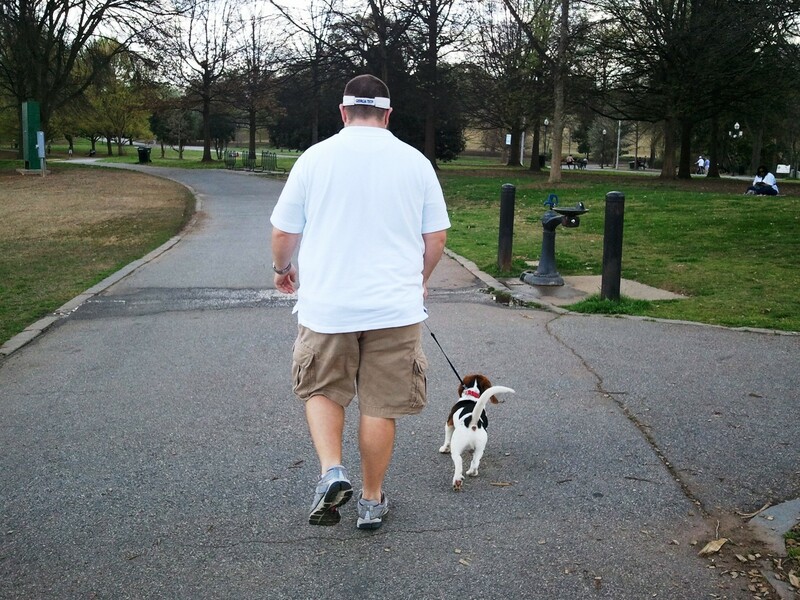 The weekend started off with an exhausting evening at Piedmont Park. Really the plan was to tire out the furry one so that I could have a relaxing evening at home. Clearly it worked since he couldn’t even make it all the way up the stairs and onto his favorite chair before he passed out in the middle of the hallway. 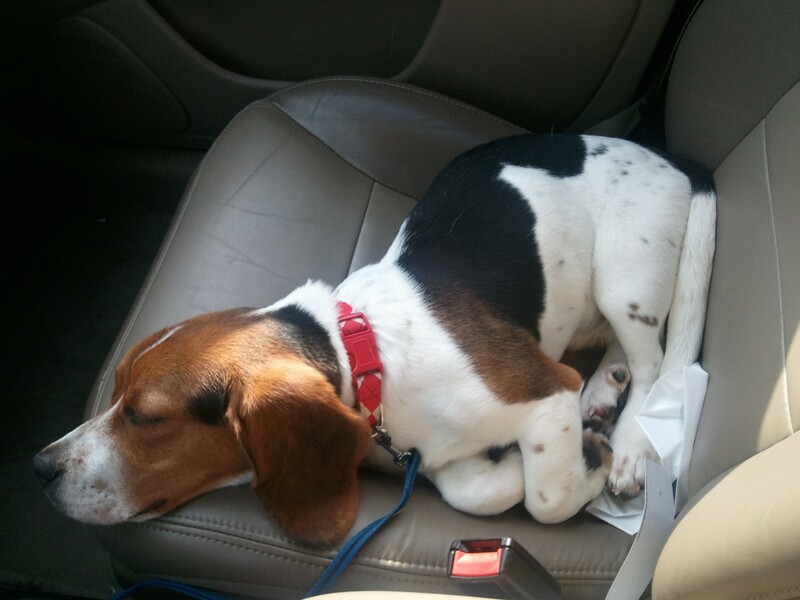 He barely made it to the car before he passed out! In order to celebrate St. Patrick’s day in style, I made a festive breakfast that was magically delicious. 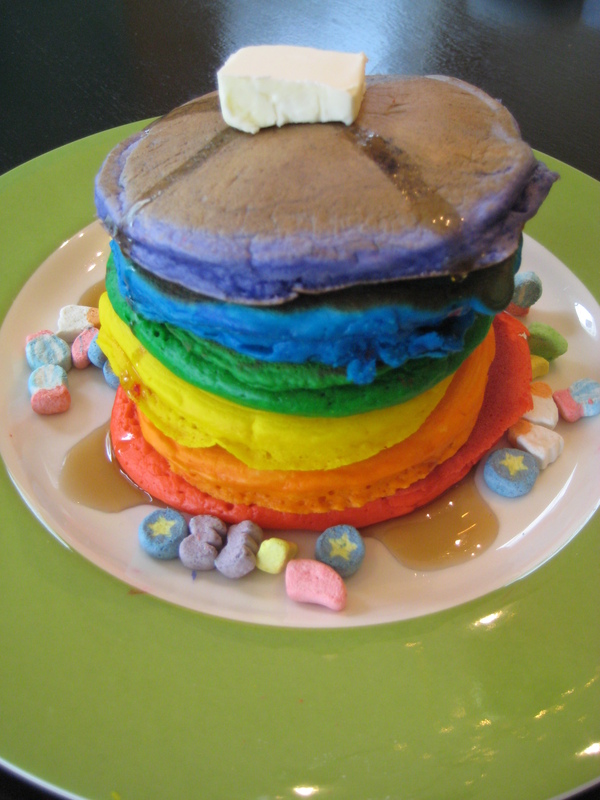 Rainbow colored pancakes with golden butter and leprechaun marshmallows was the perfect way to kick start the weekend. The rest of the day was low key because a little stomach bug came over the hubs. 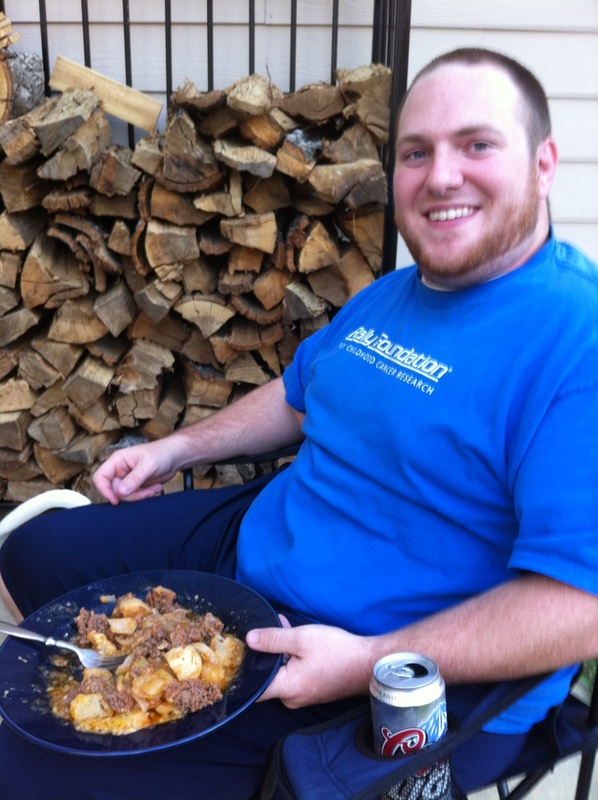 The weather was beautiful so we also took full advantage of the outdoors with dinner and cold beverages on the patio. Silver Turtles on the grill was the perfect choice to send us into the work week. 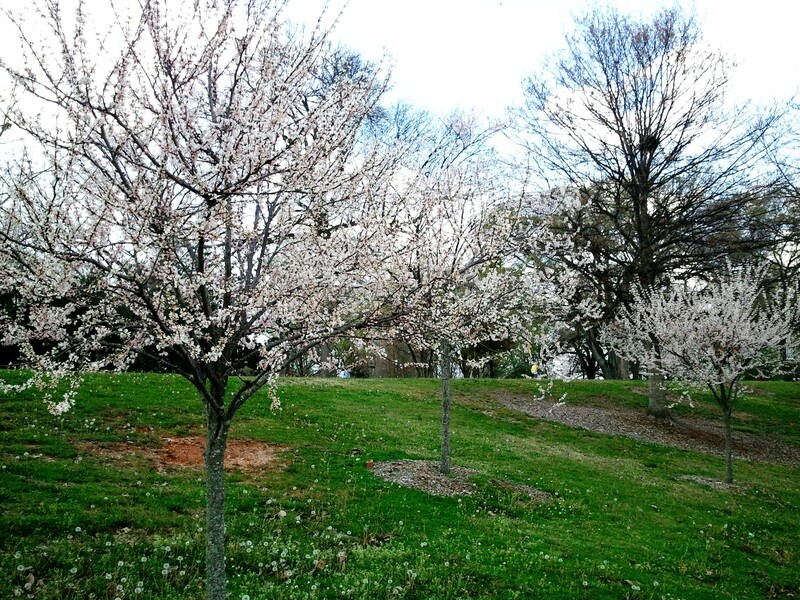 This entry was posted in Weekend Updates and tagged pancakes, st. patrick's day, weekend. Bookmark the permalink.